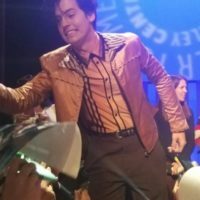 Riverdale Paley Center Panel! Meeting KJ Apa! Camila Mendes! Lili Reinhart! Luke Perry! 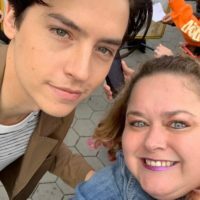 Cole Sprouse! And More!